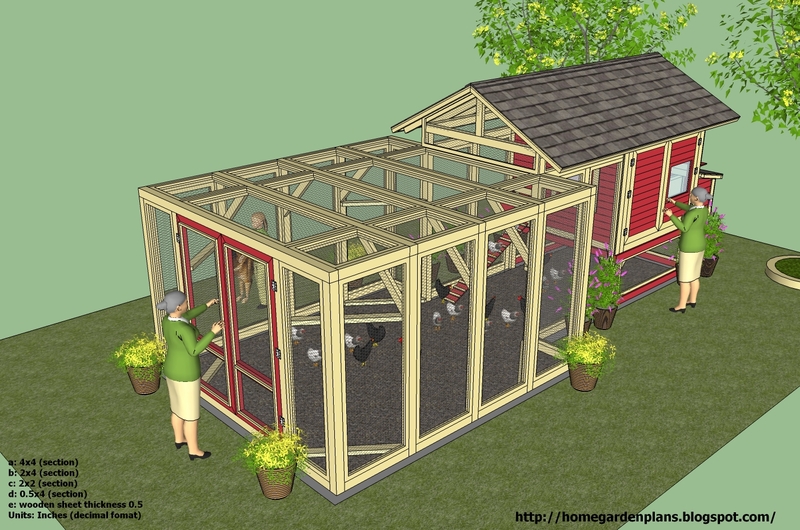 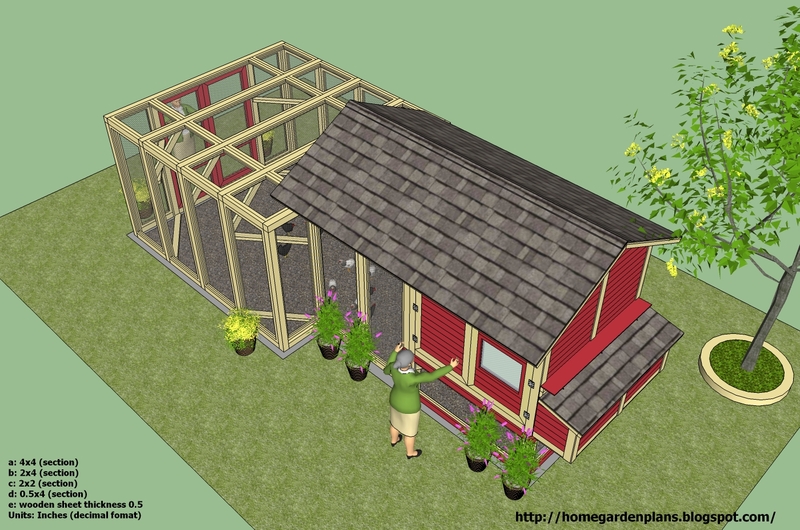 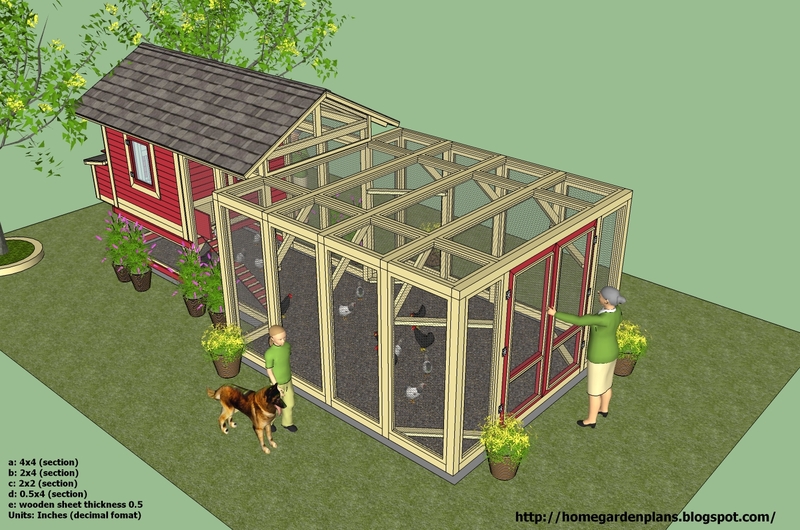 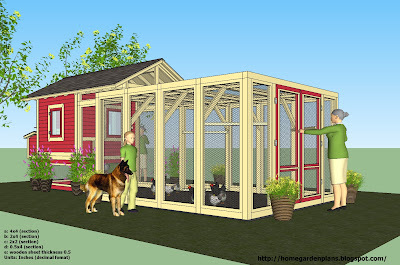 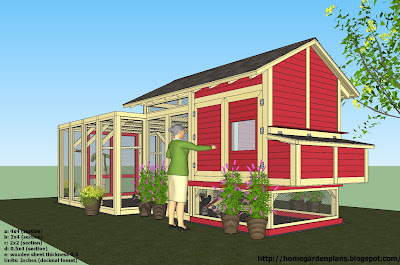 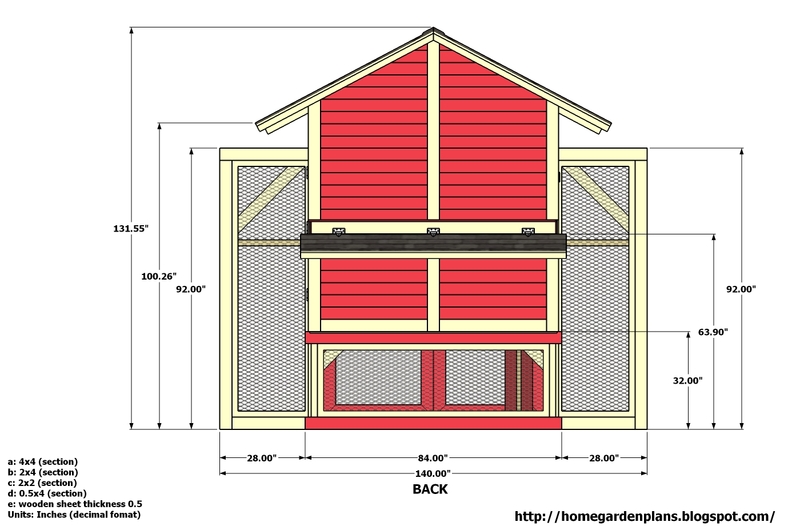 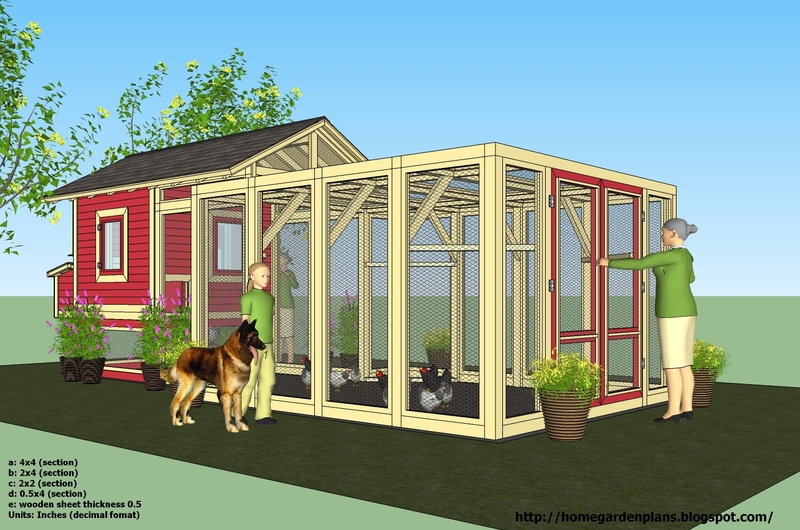 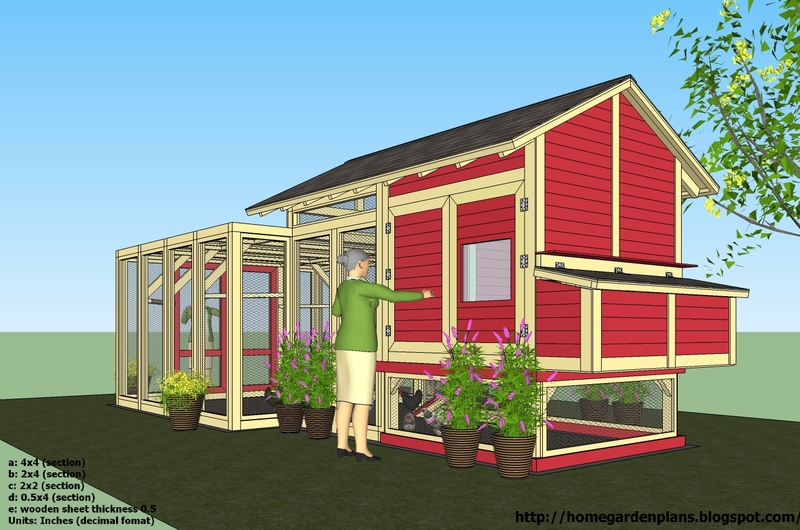 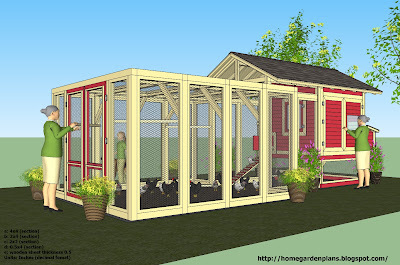 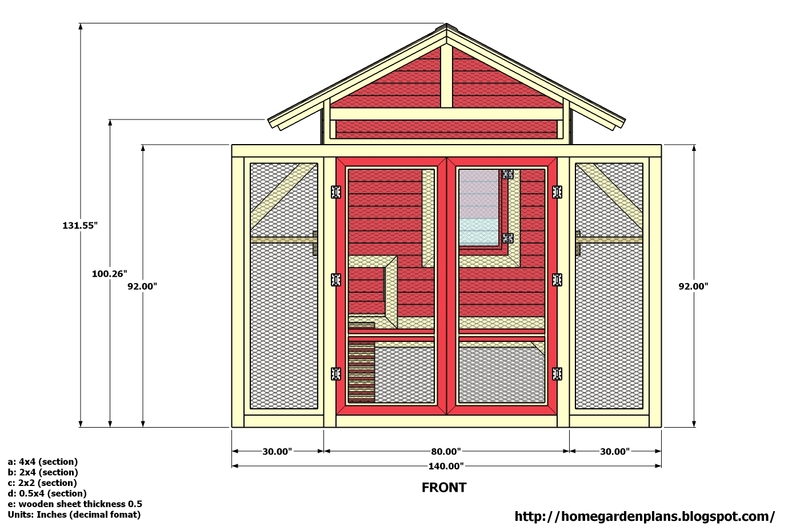 Get the Detailed Plans for Construction at L101u "
I am planning a chicken coop for our family this year, and would like one that would accommodate at least 15 hens. 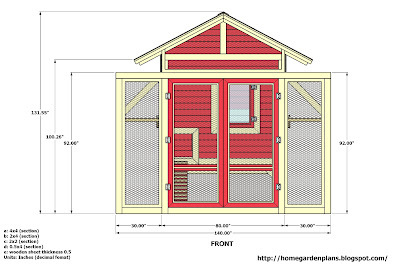 The large coop (L101) seems to fill the bill. 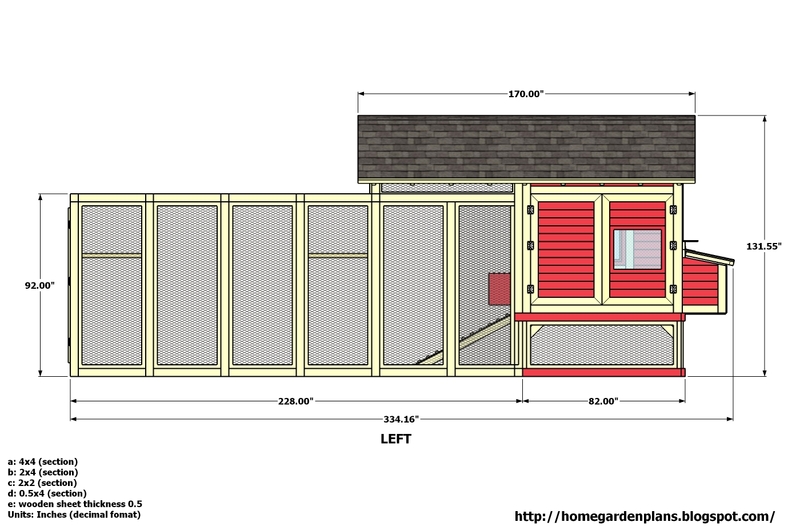 I look forward to receiving the plans so my husband can get started!! Thanks!